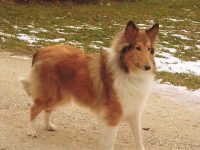 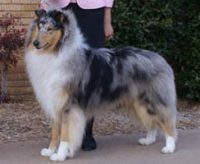 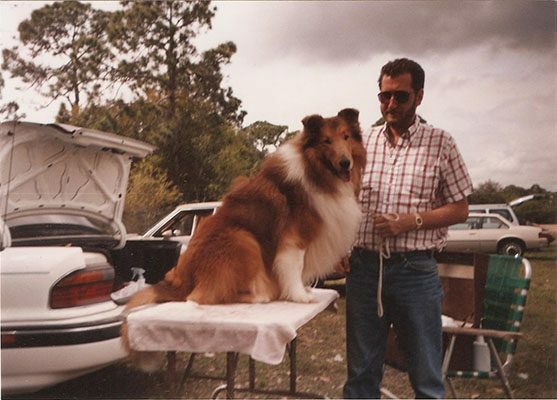 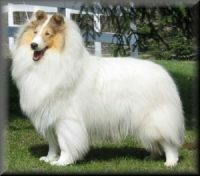 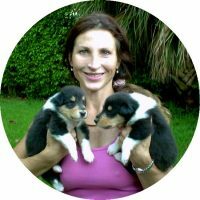 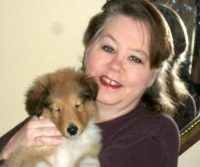 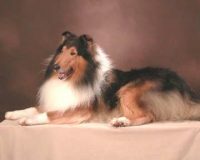 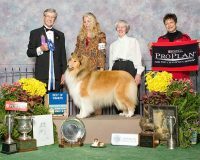 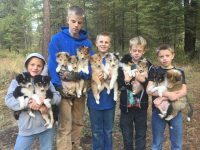 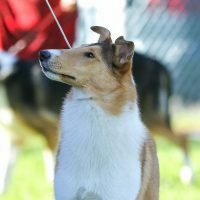 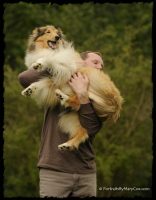 Collie breeders in Florida, Rough and Smooth coat for conformation, obedience prospects, herding, agility, and therapy dogs. 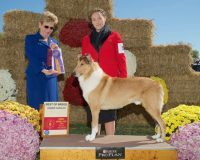 For over 30 years Wanda Cable has concentrated on select collie blood lines to build our own blend of soundness, health, soft expression, and sweet temperament. 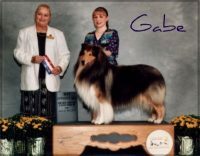 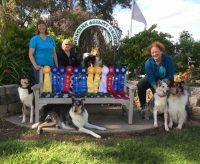 Member of Greater Tampa Bay Collie Club, Collie Club of America, Collie Club of America Quarter Century Group, Collie Health Foundation, and AKC Breeder of Merit.